Generally, all drivers know the significance of timely wheel alignments. Proper wheel alignment and balancing at regular intervals is a part of a driving life as it makes sure that tyres or tires last longer, stay pointed towards right direction while driving and enhances fuel efficiency, thus vehicle performance. Wheel alignment business is considered as one of the highly profitable automobile businesses because expenses allocated during the process are almost negligible. Here is a must-read guide if you are curious about starting your own wheel alignment business. 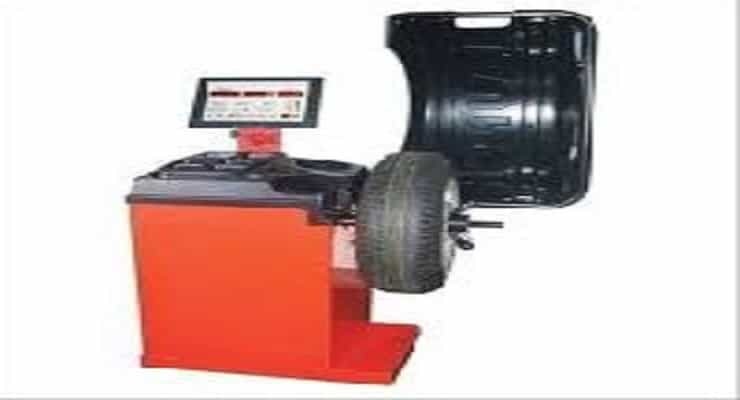 Decide if you want to provide mechanical wheel alignment service by using hand tools or you want to use the advanced computerized wheel alignment and balancing machines, the choice is yours. The first choice that is using hand tools, startup costs are low, however, you will need to get trained and the speed of delivering service to customers is also low. The second choice that is using computerized machines, you will also need training but the productivity is speedy and high. I would recommend going for the second choice because most drivers nowadays give utmost preference to the computerized based service as it takes hardly takes between 5-30 minutes of time. 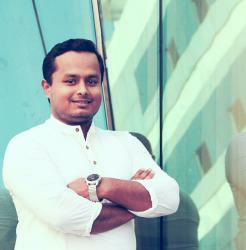 Making a business plan is good but not necessary because there are not many complex problems involved. Adhere to the local jurisdiction regulations by checking and obtaining permits ( if needed ) and a business license from the authorized department in your city. Choose a rental shop in a preferred location. It is no so hard to think that a preferred location for a wheel alignment business is a place on a roadside but with sufficient parking space. If you want to launch a computerized wheel alignment business, draw a floor diagram so that installers properly install both wheel alignment as well as balancing machines and then build a shed. Drivers should not face any difficulty while entering and leaving your garage. The average price for a computerized wheel alignment machine sums around $ 6000 while as a wheel balancer machine costs $1500, hence, a total of $7500 will exclusively go for both machines. It is needless to spend money on a newspaper, cable channel, flyers etc like advertising. However, you should make and display an attractive tin board right on the front of your shop so that your business doesn’t go unnoticed by the passing by drivers.